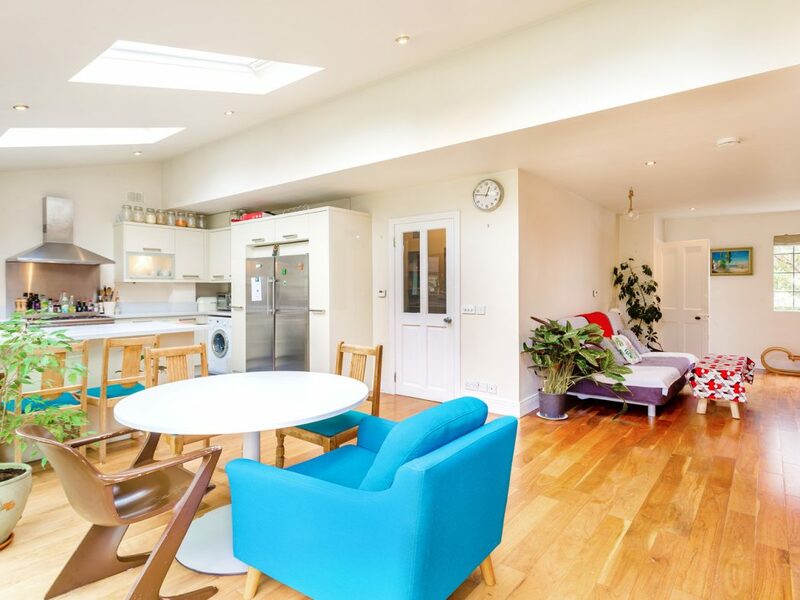 A truly beautiful, semi-detached, three bedroom house recently renovated and extended to the highest of standards situated on a quiet and popular road in the heart of East Wall. 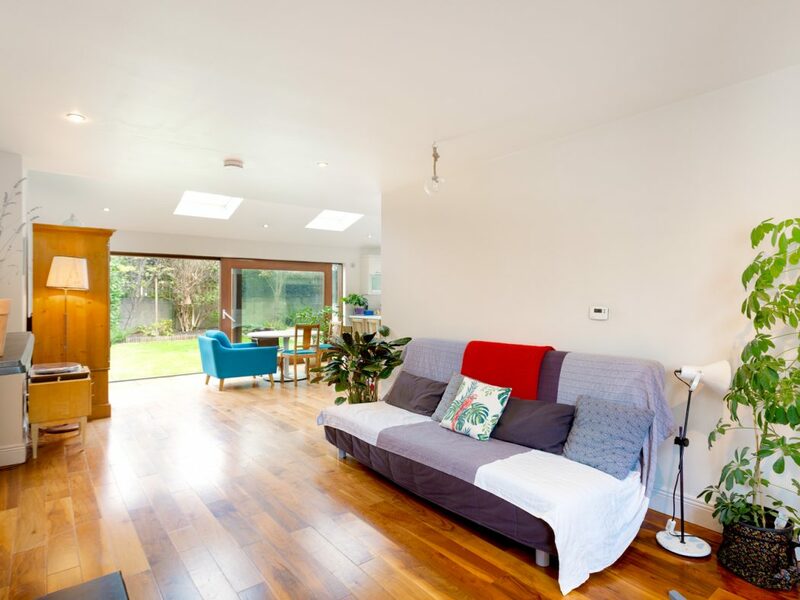 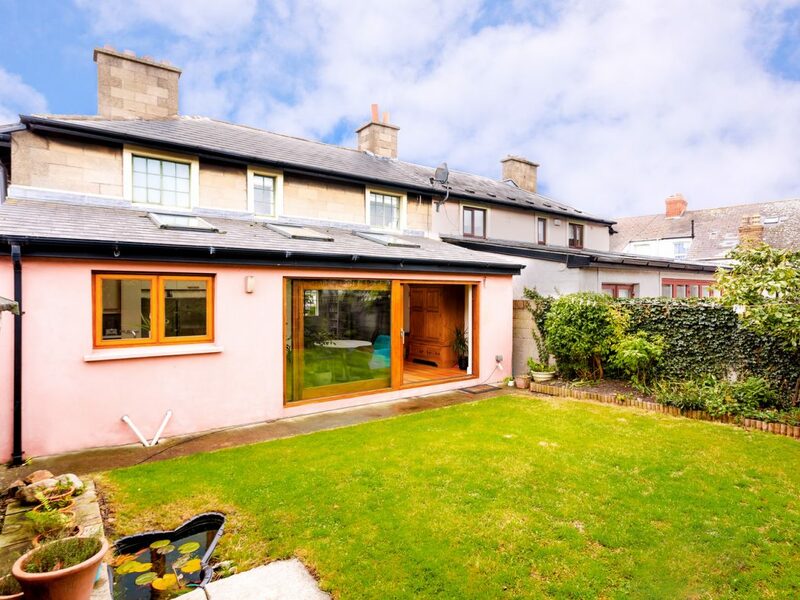 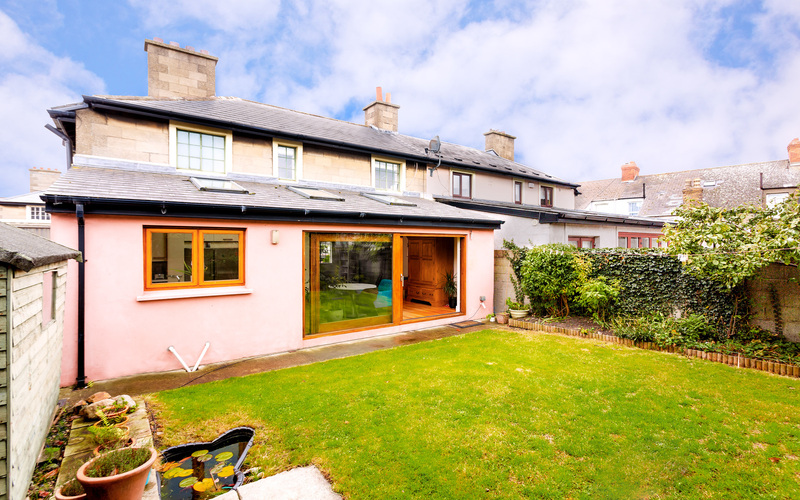 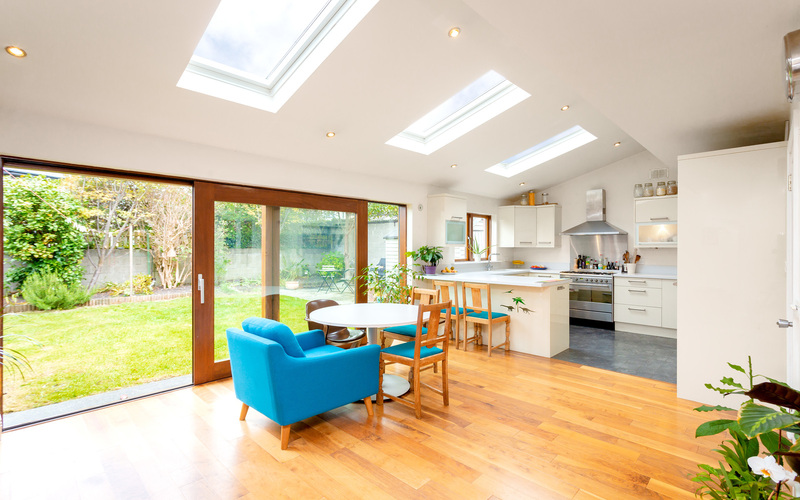 Originally built in the 1920’s by the renowned ‘Building Pastor’ Canon Hall, this attractive home now enjoys all modern conveniences with superb, modern extension to the rear which benefits from a large glass sliding door when open brings the living area and garden together. 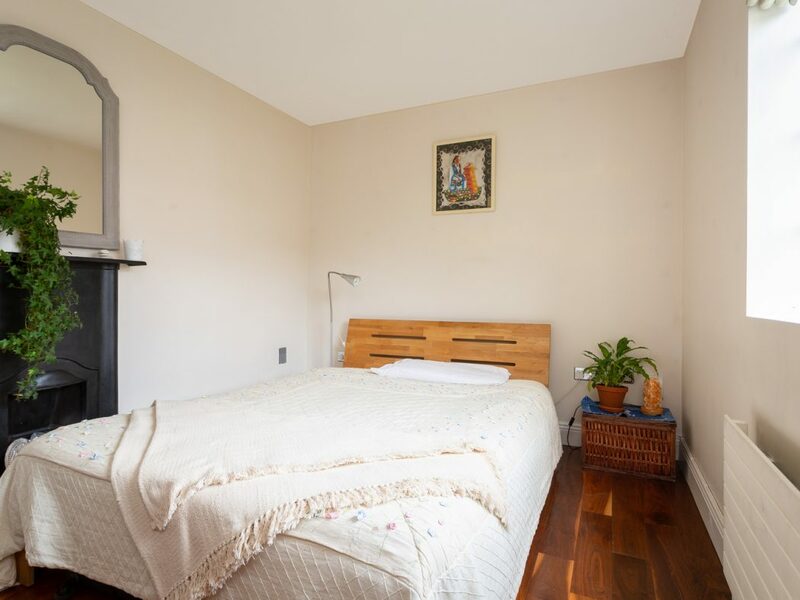 The accommodation briefly comprises on the ground floor of a hall, double bedroom, generous open plan living/kitchen/dining room, large utility and a bathroom. 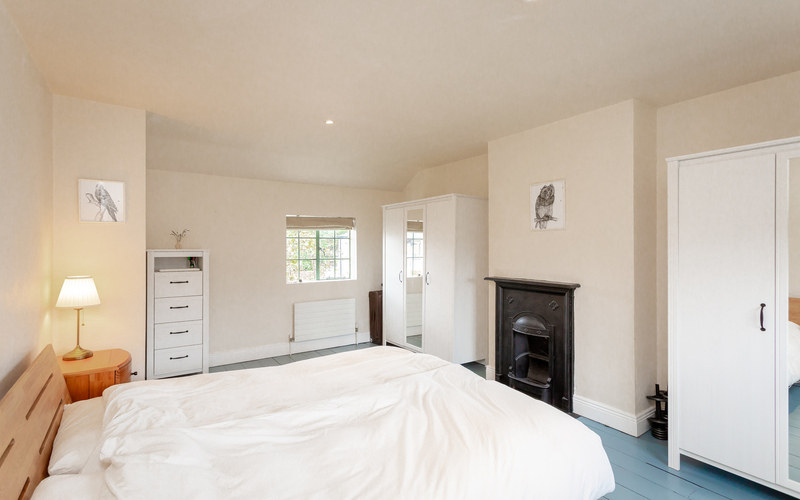 On the first floor there are two large double bedrooms and a contemporary bathroom. 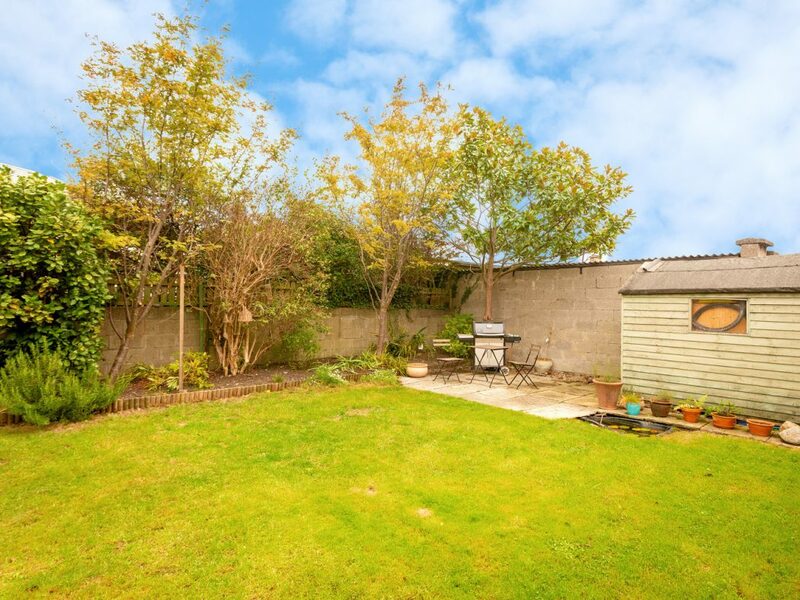 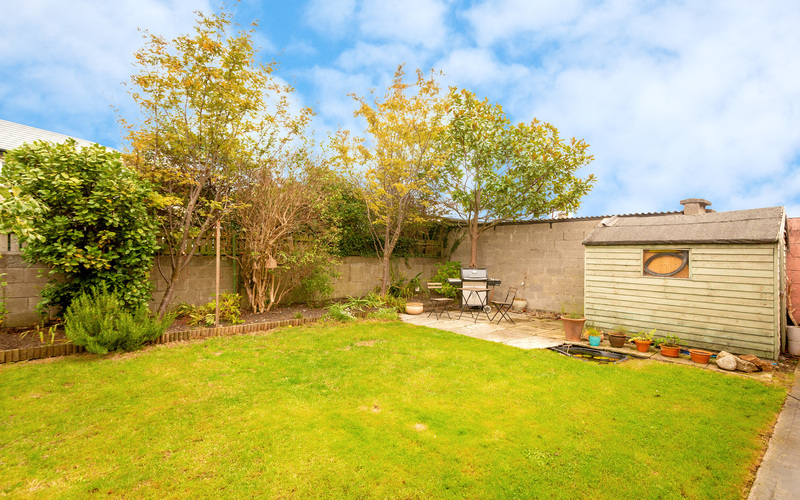 The gardens front and rear are very attractive with the rear garden enjoying great privacy. 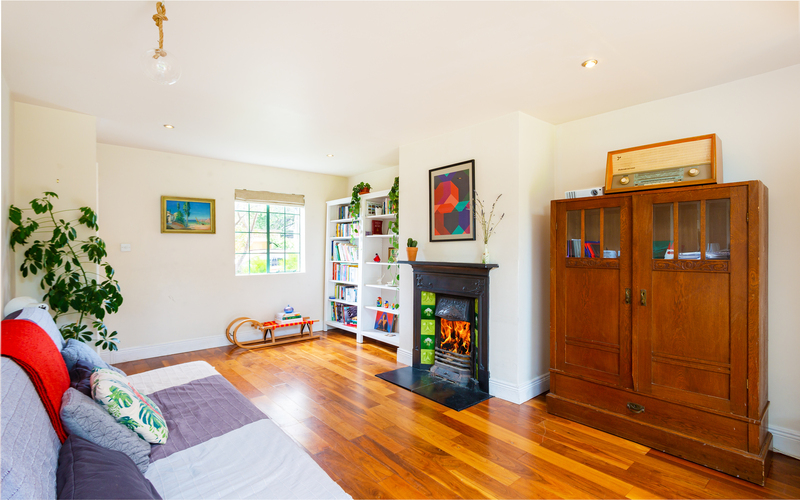 East Wall is an established residential community with great personality. 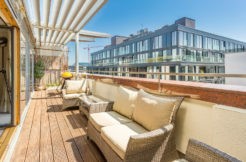 In contrast with the soaring office and apartment buildings of the IFSC, it is a low-rise area with housing stock comprising largely two-storey terraced homes with apartment developments dotted around the boundaries. 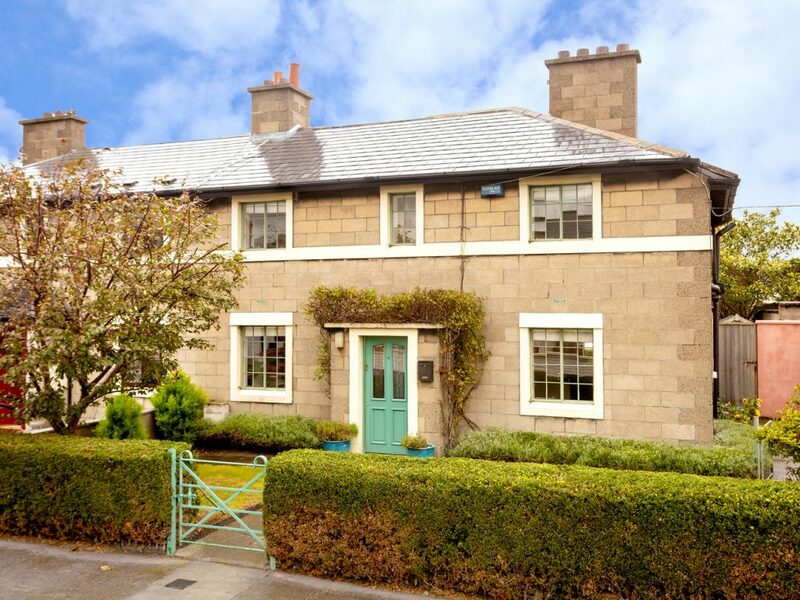 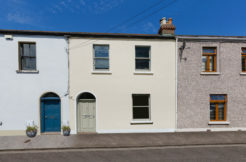 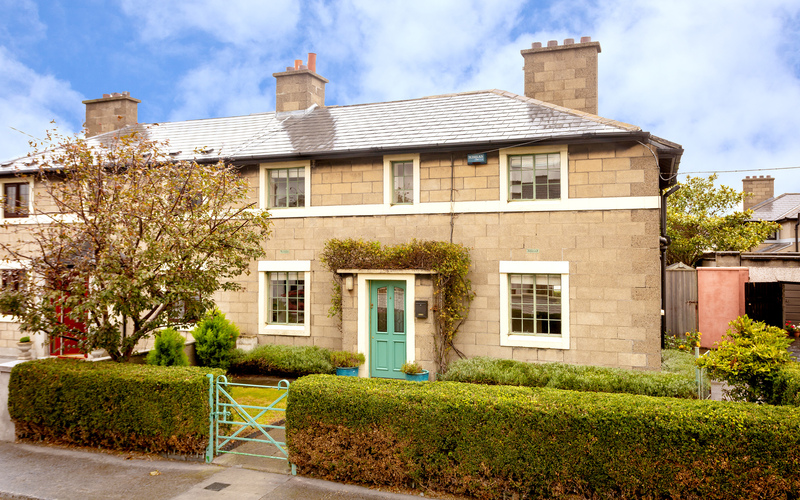 At the heart of East Wall, conveniently close to the Lidl and Aldi supermarkets on East Wall Road, Number 4 Strangford would be a most convenient base for commuters who use the Port Tunnel or East Link Bridge – each a five-minute drive from the house. 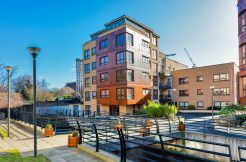 Facebook have moved into their new offices in East Wall which reflects that this is an area on the up! 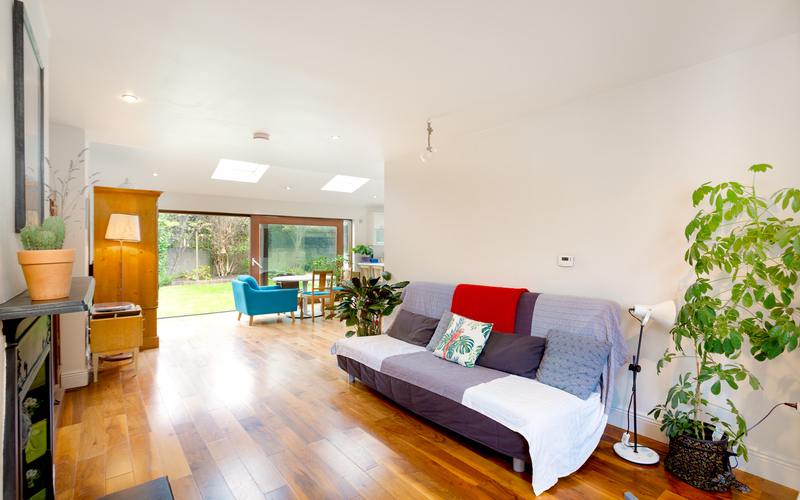 Bright entrance hall with timber flooring. 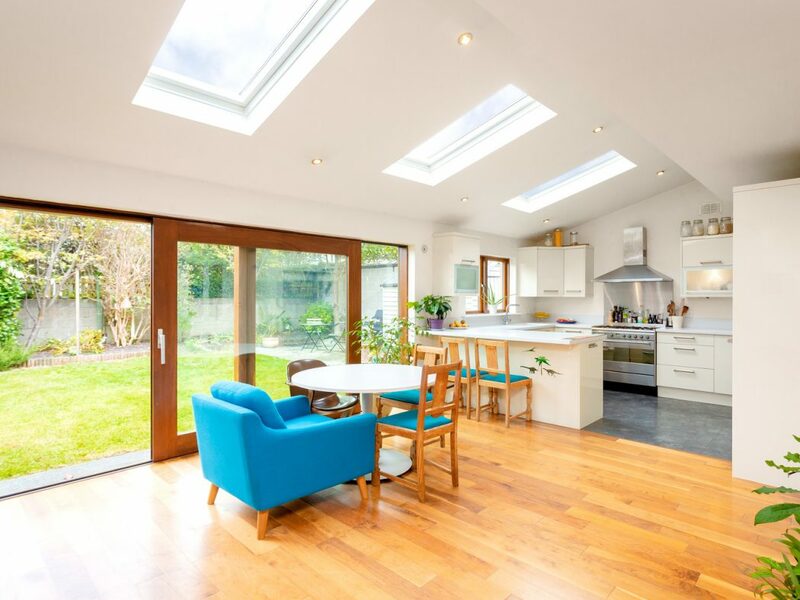 Stunning L-shaped space with large glass sliding door that floods the room with natural light and allows access to a beautiful rear garden. 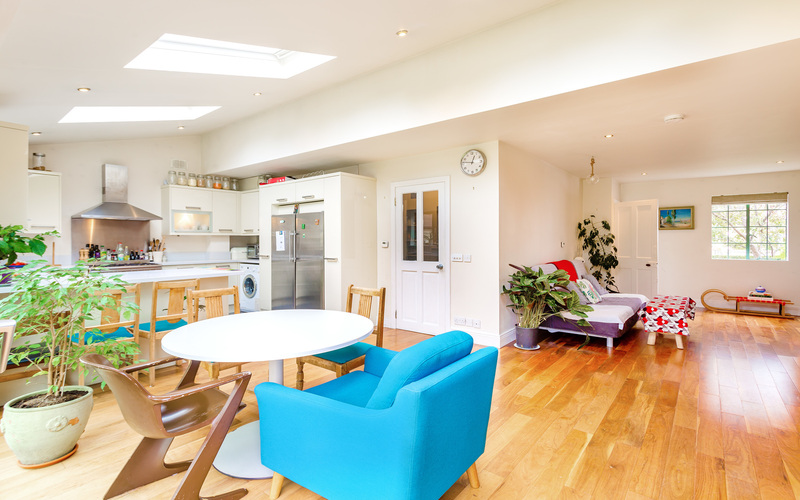 Kitchen with high spec appliances to include Smeg gas cooker range, extractor fan, Liebherr side by side fridge/freezer, dishwasher and washing machine. 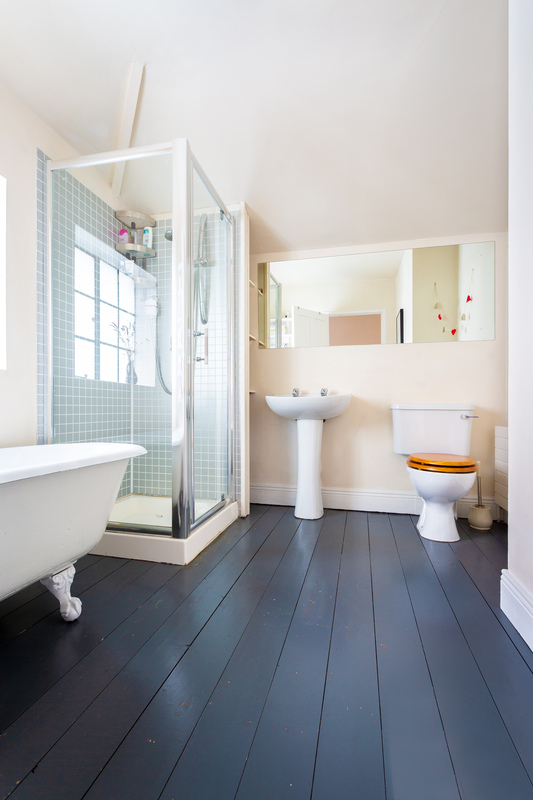 Tiled room with shower cubicle, WC & WHB. 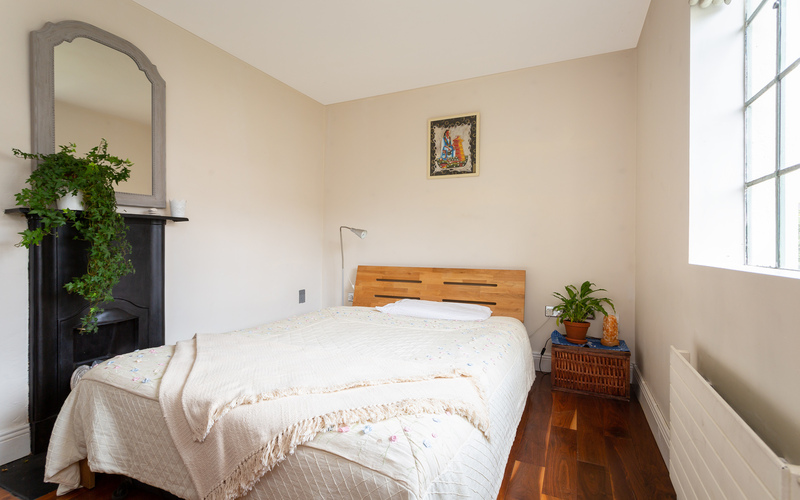 Spacious room with built in shelves for additional storage. 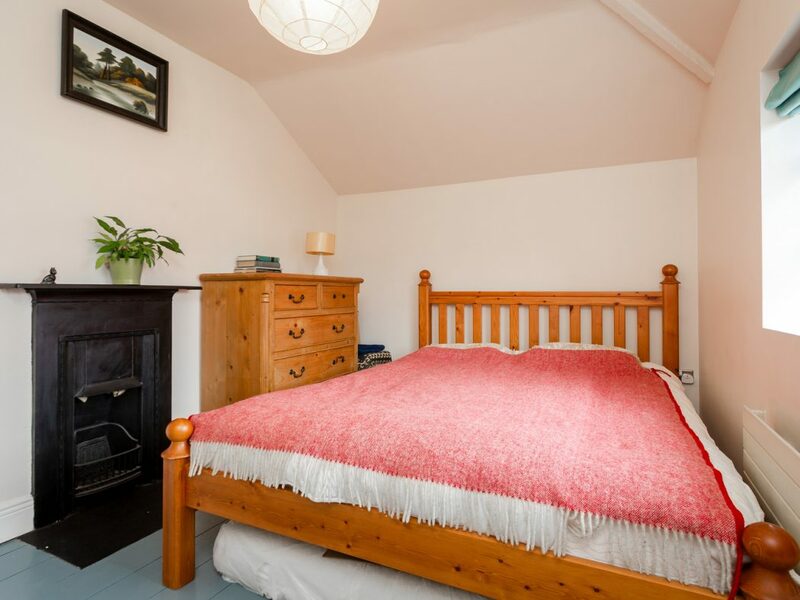 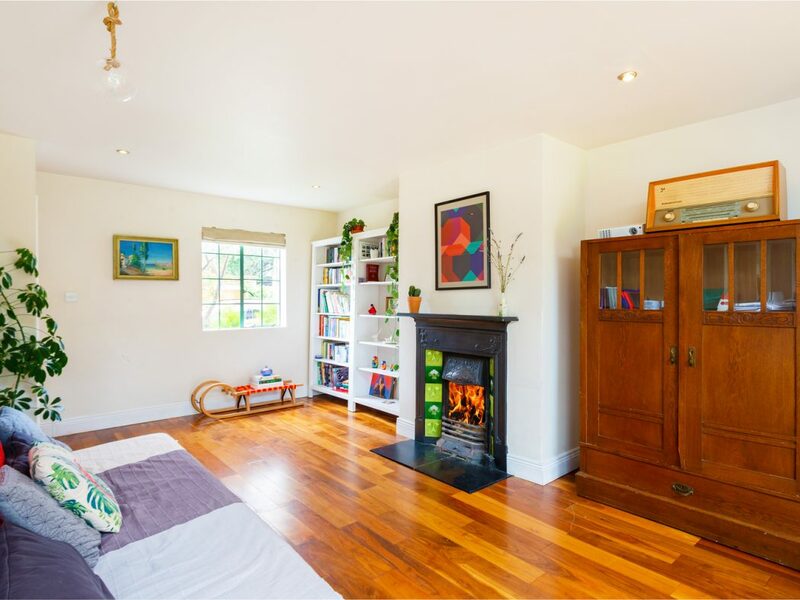 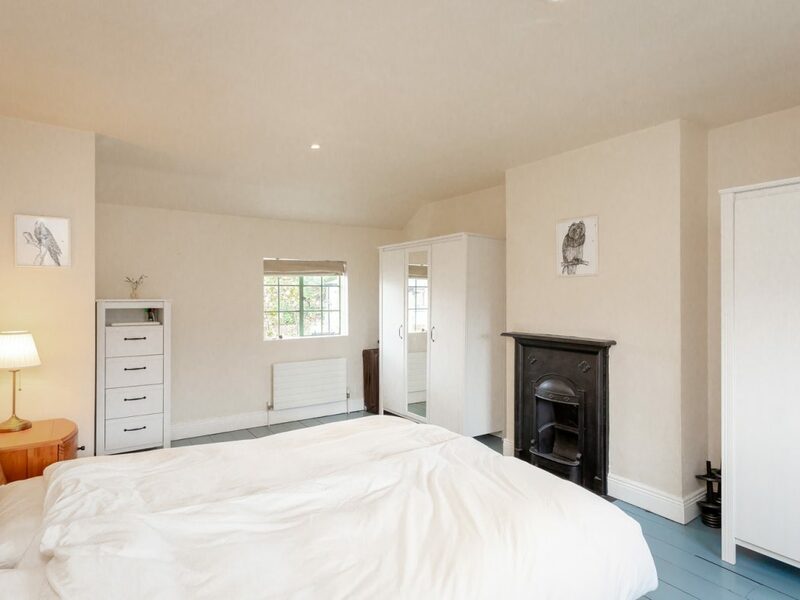 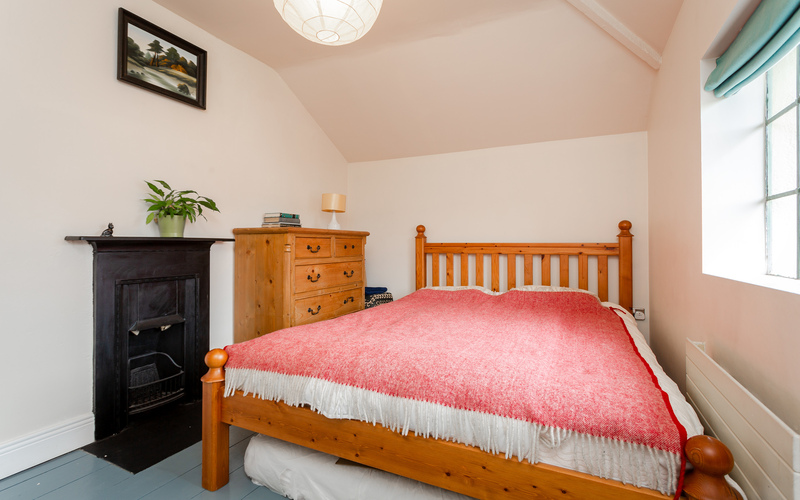 South facing double bedroom with timber flooring. 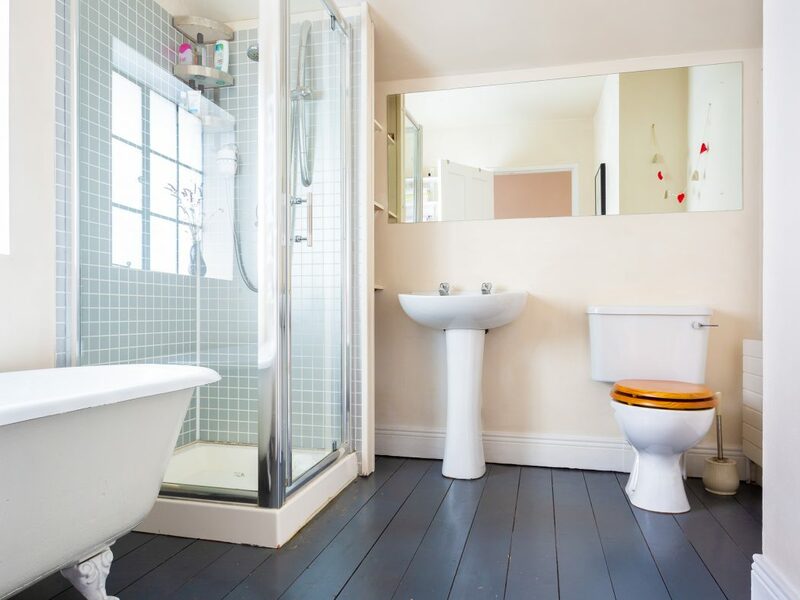 Stunning bathroom with a free standing bath, separate shower cubicle, WC, WHB, and cast iron fireplace.